scientific research has legal prioritynew signatories can become decision-makers when they do science. The "freedom of scientific investigation" is preserved in Article II of the Antarctic Treaty. 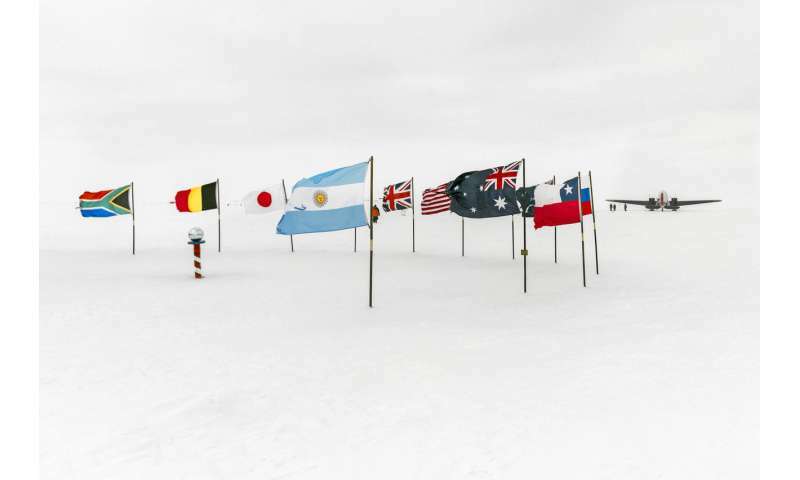 It directs that signatories to the treaty can conduct scientific research of any kind anywhere in the Antarctic, without anybody else's permission. Decisions are made by consensus (that is, everyone agrees or there is no formal objection). So every country's "vote" counts and new countries aspire to gain a seat at the table to further their national agendas. They become Consultative Parties by conducting "substantial scientific research activity" (Article IX.2) and when this has been accomplished to the satisfaction of the other decision-makers, they will be accepted. A party has an option of recognising a claim, or not, and does not need anyone's permission to build a station or send an expedition. This means that the claimants have very limited capacity to exercise sovereignty in their territory. This effectively reduces their power to that of jurisdiction only over their own nationals. Irrespective of whether the activity's proponent complies with best practice environmental evaluation, under the rules, no other party can veto that activity. Is Australia's claim to Antarctica at risk?